Galle is one of our most favourite places in Sri Lanka, it has interesting history, great restaurants and the old town is so pretty it looks like a postcard. If you are heading to Sri Lanka then we highly recommend staying for at least a few nights in Galle. Below are the Top 10 Galle Hotels. 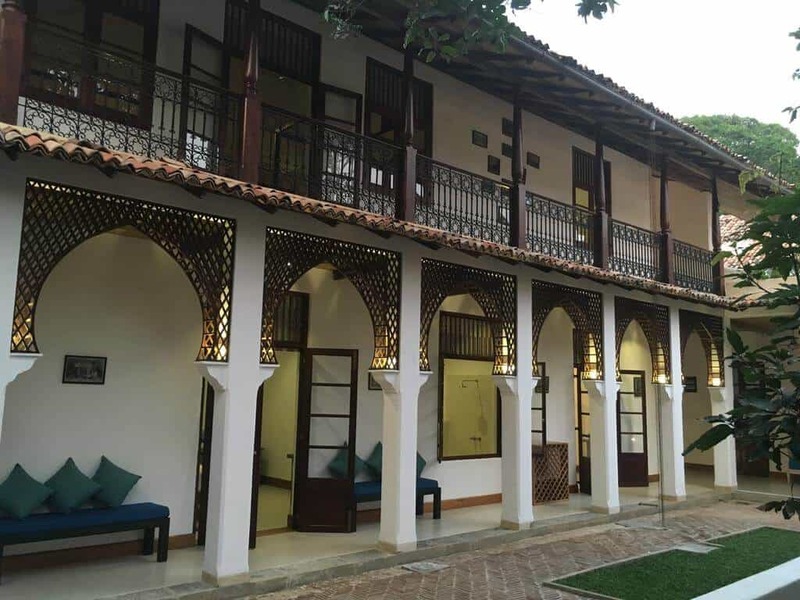 The Fortaleza Landesi Hotel is located right in Galle Fort so you have no worries about the location. Guests love the colonial building, the huge library and the peaceful garden. There are only 3 rooms so book ahead! 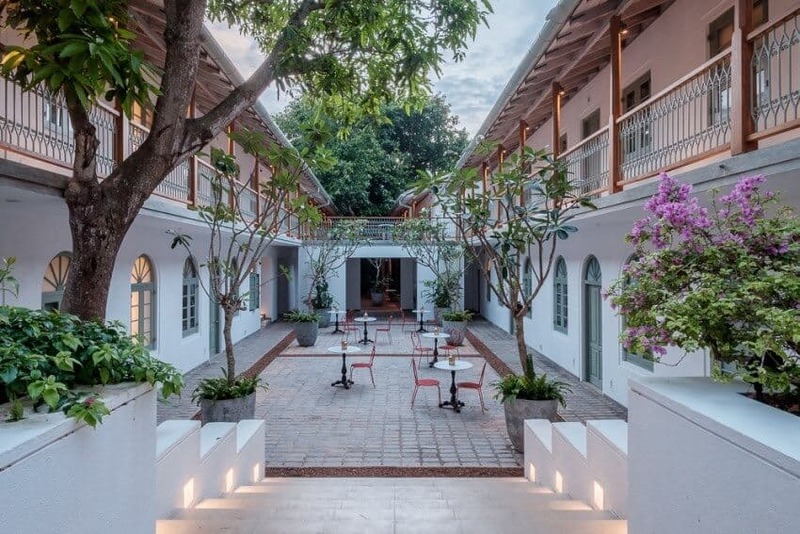 The Prince of Galle Hotel is rated as one of the best boutique hotels in all of Sri Lanka. Guests marvel at the newly renovated interior of this ancient villa and love the scrumptious breakfasts. As you can see the rooms are beautiful. I can just see myself writing at that desk. Just look at that beautiful room! We aren’t the only ones who are impressed with this beautiful place. Former clients rave about the staff, the food and the decor. What more do you need? How about a welcome ice lolly when you arrive? 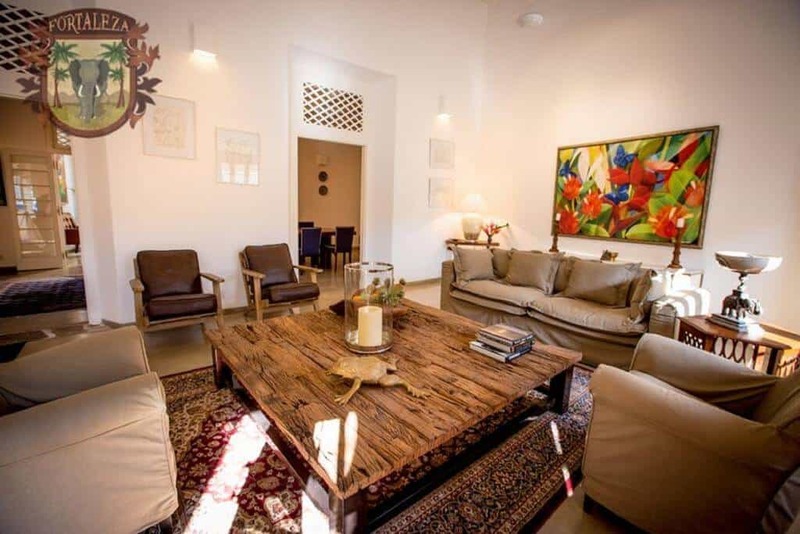 The Fortaleza Lighthouse Street feels more like a home than a hotel according to former guests. 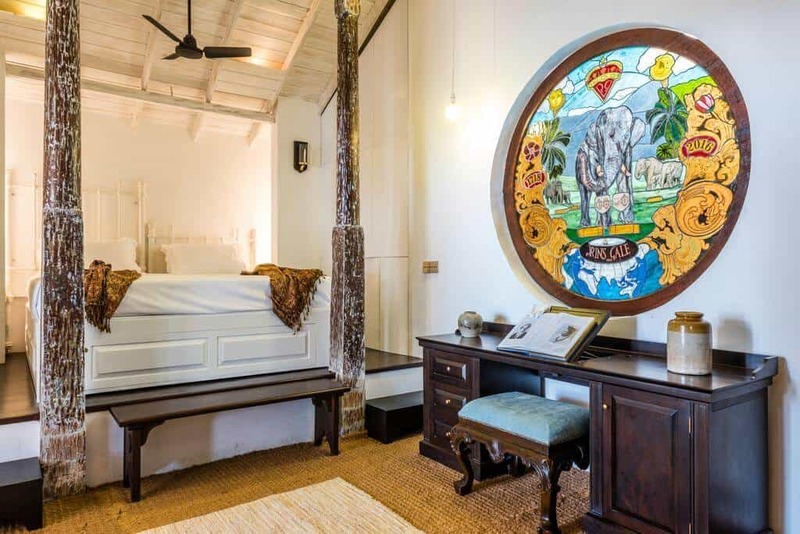 People also love the furnishings, the size of the rooms and the very helpful staff who will give you great tips on where to eat in Galle. 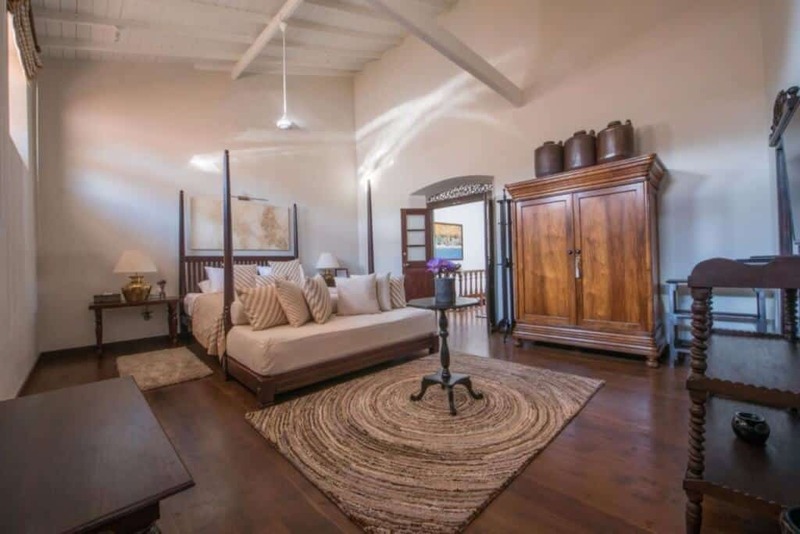 The Fort Square Boutique Villa is situated right in the heart of Galle with all the tourist spots within walking distance. The hotel is spotlessly clean with attentive staff who will give you insider tips on the area. The hotel is in a beautiful converted old house. 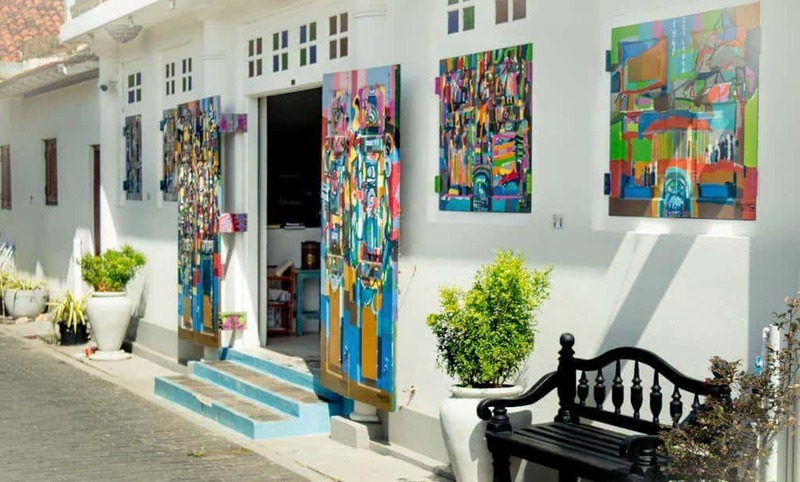 The Small House Boutique Guest House is a small hotel just one street away from the Indian Ocean. In every review I have read former guests rave about the helpfulness of the staff, so you know you will be in good hands. People also rave about the breakfast and the decor of the hotel. Khalid’s Guest House gives off a Moorish feel according to one previous guest with large airy rooms with lots of natural light. It is located right in the heart of things with some rooms offering sea views. The breakfasts are simple but delicious and the staff are friendly and helpful. Fort Bazaar is a former merchant’s home, built in the 16th century, so if you are looking to stay in a unique building then this place is for you. 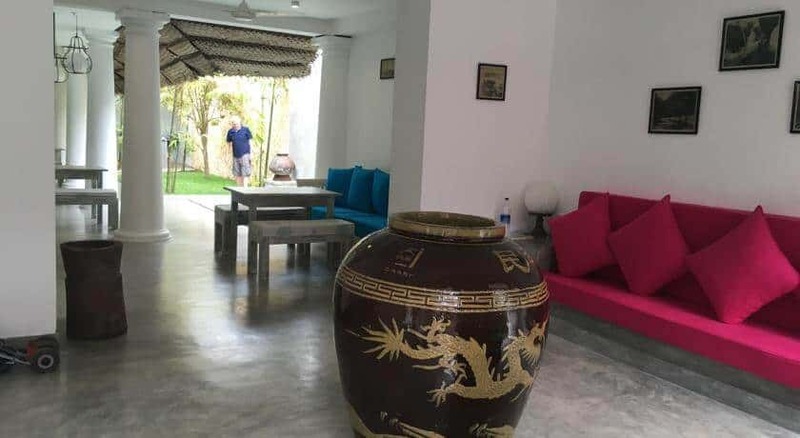 It is located in the heart of Galle and previous clients raving about the decor, location and the attentive staff. The breakfast and Dinner menu gets a thumbs up too. The Fort Printers is another historic building in a great location. The hotel has an outdoor swimming pool for you to cool off in and all rooms have tea & coffee facilities. Guests love the decor, staff and food, some guests have stated that the food was the best they had in Sri Lanka! 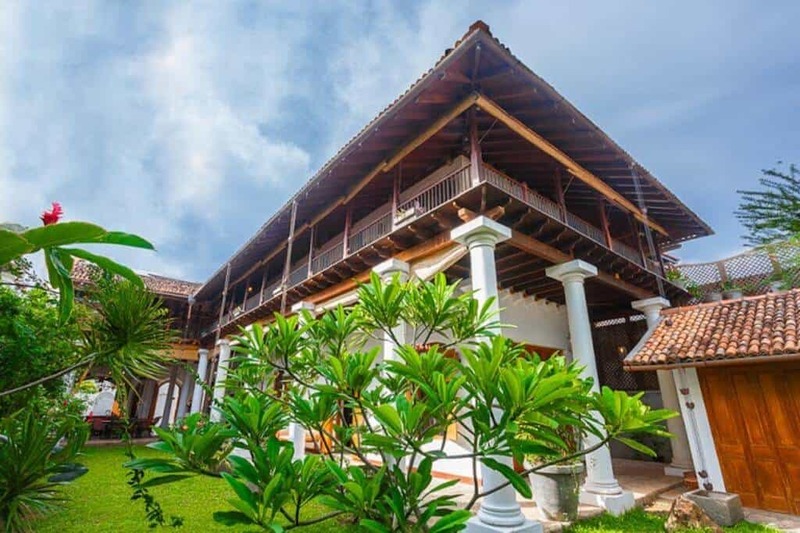 The Antic Guesthouse is situated right in Galle Fort. Guests love the funky decor, huge breakfasts, location, staff, beds and rooms. Basically everything. The decor is so unique, people who pass by, pop in to take photos. It looks very cool from the outside so I am not surprised. Best Places to Visit In Sri Lanka – Discover the best places to visit in Sri Lanka. Read our blog to make your trip to Sri Lanka a memorable one. The Perfect Day in Galle, Sri Lanka – If you are planning a trip to Galle, Sri Lanka, watch our Perfect day in Galle video to get some inspiration. 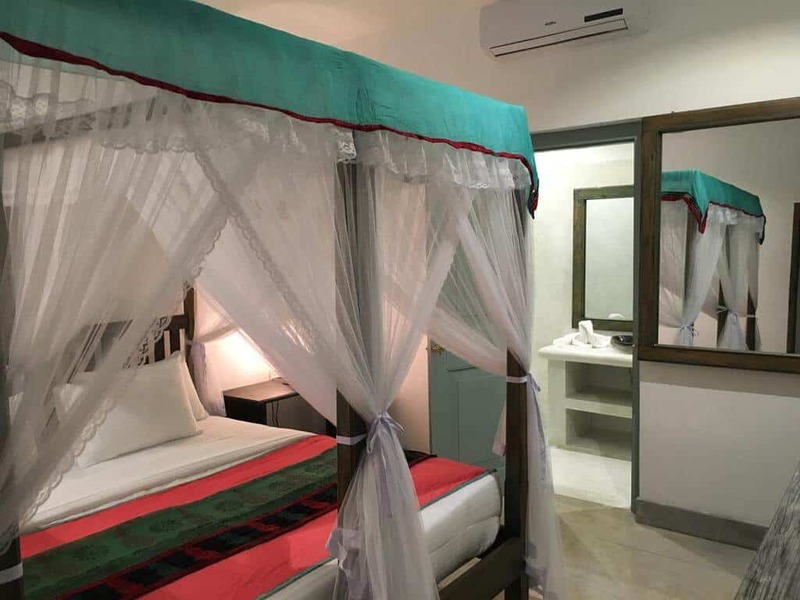 The Best Eco Hotels in Sri Lanka – Are you looking for hotels in Sri Lanka that have a low ecological footprint? Then this post is for you. Volunteering in Sri Lanka – Are you staying in Sri Lanka for a while? Why not volunteer while you are there. Well you are absolutely right, Prince of Galle, is one of the very best. Hosts are brilliant and very nice as well.